While it is taking is quite some time for us to generate our top 50 players for each major franchise (MLB, NBA, NFL & NHL), we also endeavor to update all of our existing lists when we can. As such we have done so with a revision of the Charlotte Hornets. 1. Advanced Statistics, such as PER, Win Shares, and VORP. 2. 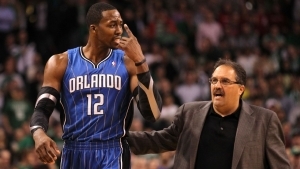 Traditional statistics and how they finished in the NBA. Also remember that in the case of the Charlotte Hornets, the history of the original incarnation of the Hornets is part of this, as they own the rights to that legacy. 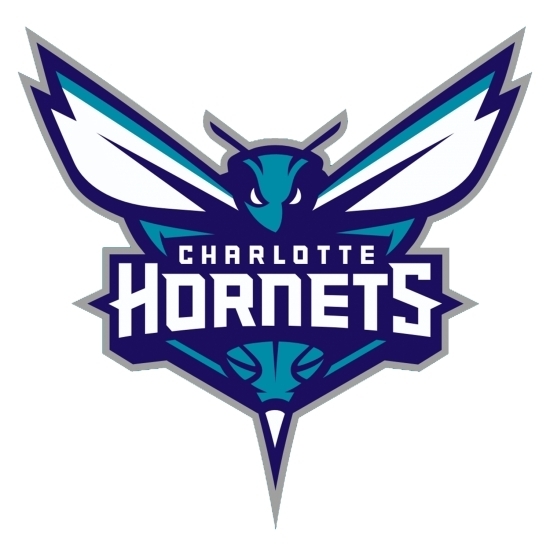 This also includes the expansion Charlotte Bobcats, who would reclaim the name of the Hornets. 1. 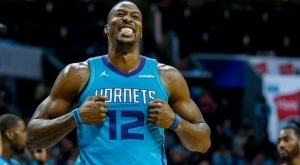 Kemba Walker: Over the last two seasons, Walker moved from #6 to #1 and is the definite face of the franchise, though this has been a team that has not advanced to the Quarter-Finals. 2. Gerald Wallace: Due to a slight adjustment in the way we do our rankings, Wallace moved ahead of Larry Johnson and held his #2 spot. 3. Larry Johnson: Johnson slides one spot due to the changes we made on our algorithms but remains as one of the greatest Charlotte Hornets of all-time. 4. Muggsy Bogues: Bogues may be small in stature but he is still a top five player in terms of all-time Charlotte Hornet history. 5. Dell Curry: In terms of who Dell Curry is, many figure him is as the father of Steph but for this purpose he is ranked #5 on our all-time lust for the Charlotte Hornets. Marvin Williams moves from #25 to #14. Cody Zeller moves from #27 to #17. Michael Kidd-Gilchrist moves from #38 to #22. Nicolas Batum moves form #47 to #23.